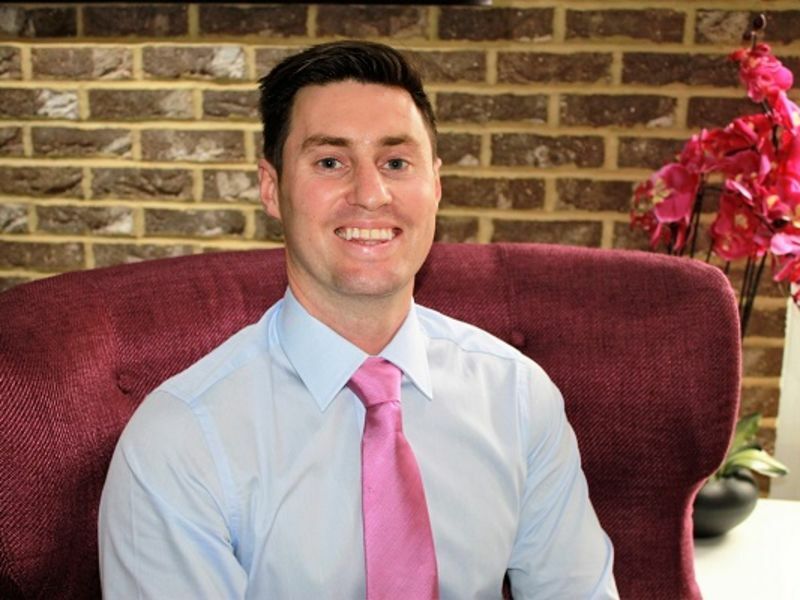 Conor joined the team at Leightons Hearing Care in October 2014 and brings with him fresh thinking on a range of hearing issues, including rehabilitating profound to severe hearing loss, as well as 5 years spent in one of the country’s most innovative NHS trusts. Conor has an extensive educational background in science, sound and technology. He completed his MSc in Southampton with distinction, and later his CAC, which equipped him with a broad knowledge depth in all areas of clinical audiology, including adult and paediatric assessment/rehabilitation services in conjunction with scientific research. He has presented his hearing research on several occasions at National Audiology Conferences. “For me, the key to success and satisfaction with hearing technology relies strongly on the relationship between the professional and their patient – a patient-centred approach. The hearing care packages and resources offered at Leightons are unique…The result is a very effective, flexible and bespoke, long-term hearing solution that I believe is one of the best available”.